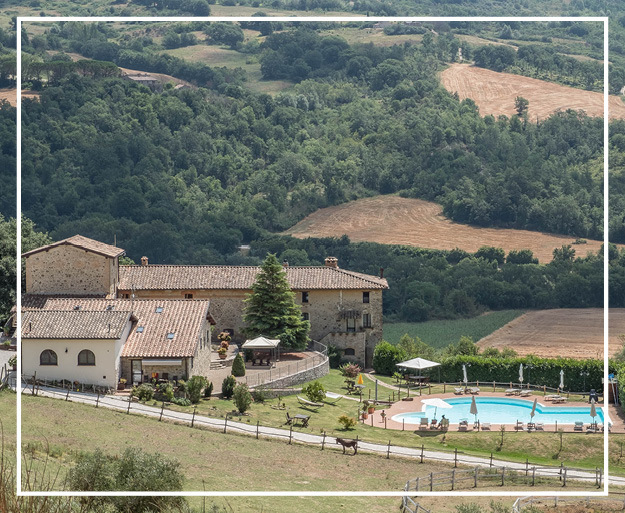 The position of our structure, on the border between Umbria and Tuscany, offers to our guests the opportunity to better customize their holiday. 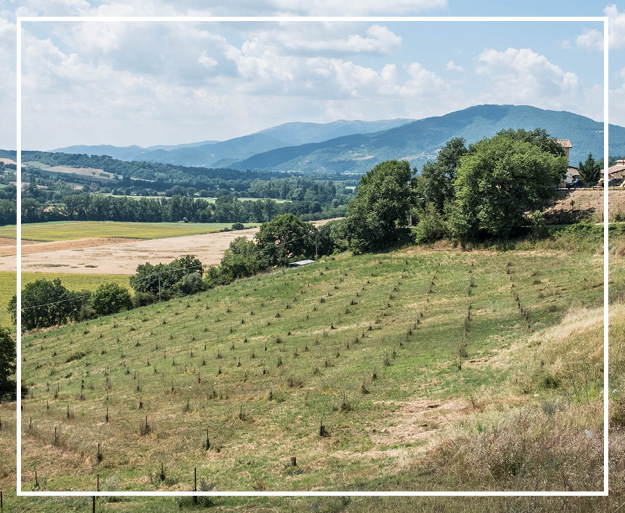 For nature lovers, it is possible to spend the days outdoors, organizing bike rides or horse riding along the surrounding paths, or relaxing at the edge of our pool or in our park admiring the fascinating colors of nature in every period of the year. 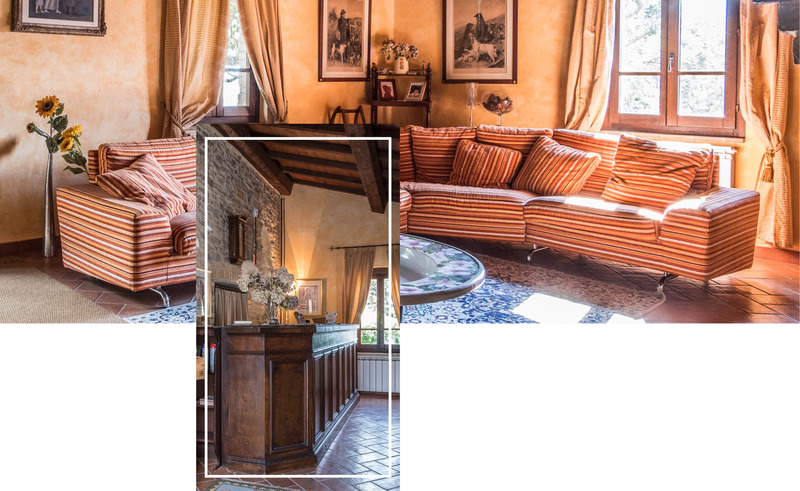 Our farmhouse offers to our guests the opportunity to choose the type of accommodation that best suits their whishes. 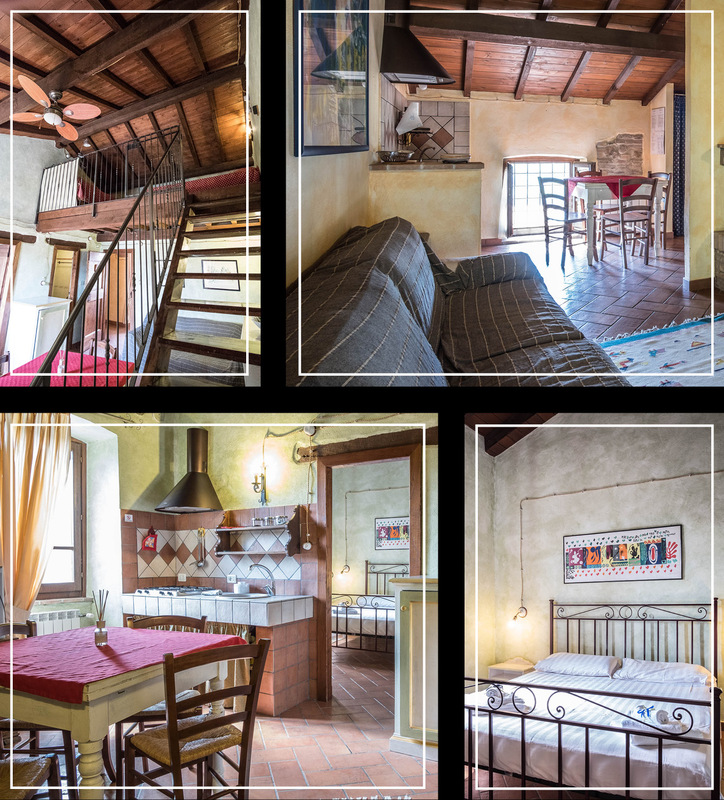 The farmhouse has three double bedrooms, one of which is equipped with facilities for disabled guests, a studio flat with kitchenette and four apartments with living room, kitchenette and double bedroom. Free from the routine of every day, without any duty except that with one’s own conscience, the mind is quieted, unnecessary thoughts resurface, pleasant thoughts, unpleasant impressions and at the bottom a great joy. 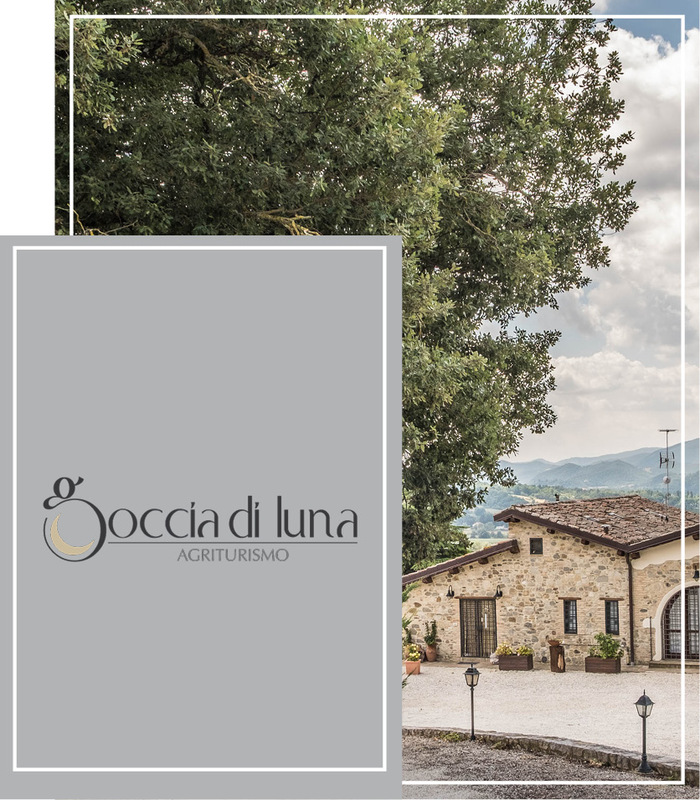 Our apartments are characterized by a typical furniture and a nice loft where our guests can spend relaxing moments in peace while admiring the pleasant landscape. We also have a lounge with a piano available for guests and a sofa in front of the fireplace to while away the evening or take a break. The harmonious setting is rounded off by a welcoming dining room with stone walls, windows giving on to the soft hills and a large fireplace. Together they afford the pleasing feeling you get when you find yourself in warm and homely surroundings. 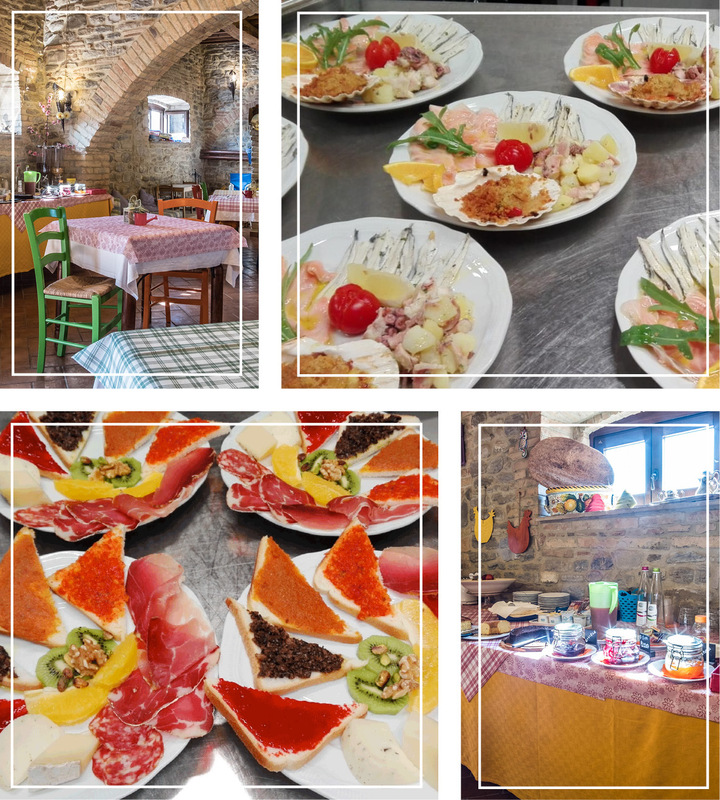 Our guests can decide to be pampered from the early morning from homemade cakes, from delicious snacks and typical dinners, accompanied by local wines, served in our restaurant. We take great care in preparing meals, and guarantee you a healthy and genuine menu. We cultivate the vegetable garden, which allows us to have vegetables and fresh fruit all year round.